 NANMMA is a non-profit charity organization supporting helpless and the needy in North America and Kerala since its inception in 2015. 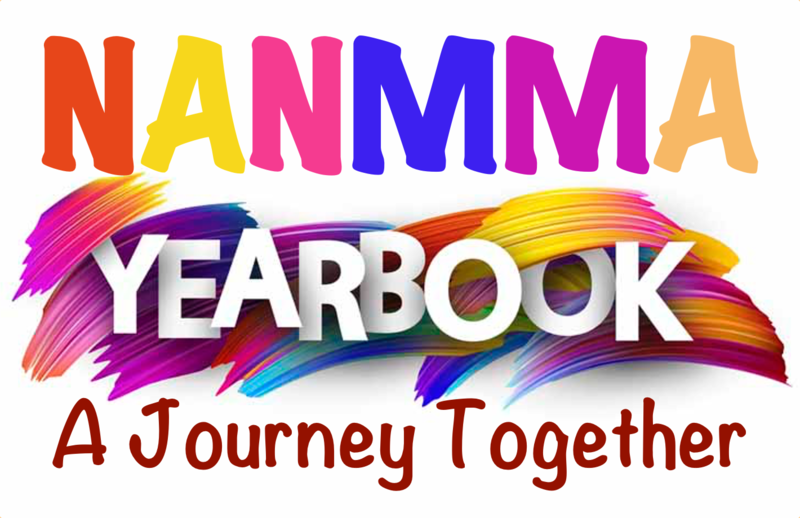 To commemorate the sincere efforts and dedication of selfless volunteers from the North American Malayalee Muslim community, NANMMA plans to publish its first yearbook in April 2019. The professional quality of the yearbook would make it a fabulous asset in the living rooms of more than 2000 families across the US and Canada. Most of them are professionals and business people in the community. The Yearbook would also be distributed to other Indian and Islamic organizations in the US and Canada. 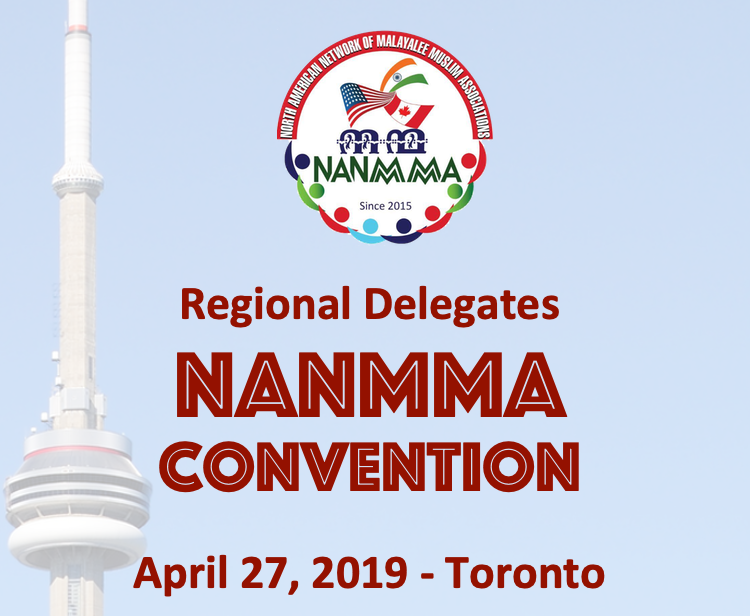 NANMMA plans to launch the 100-page Yearbook at an annual convention chaired by prominent personalities from the US, Canada, and India. Major media outlets would cover the event along with NANMMA digital platforms such as its website, Facebook and WhatsApp groups.